It may be sunny and warm outside today, but you'll be bundled up to skate and shop before you know it! 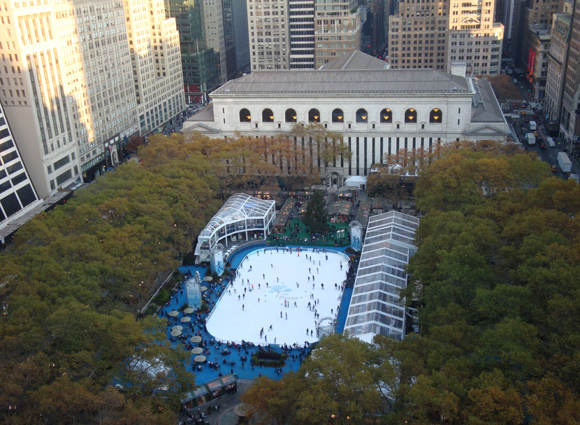 Two months from this past Saturday, Citi Pond and The Holiday Shops at Bryant Park will once again open their doors for the park's beloved winter season. Mark your calendars, the fun begins on October 27th!